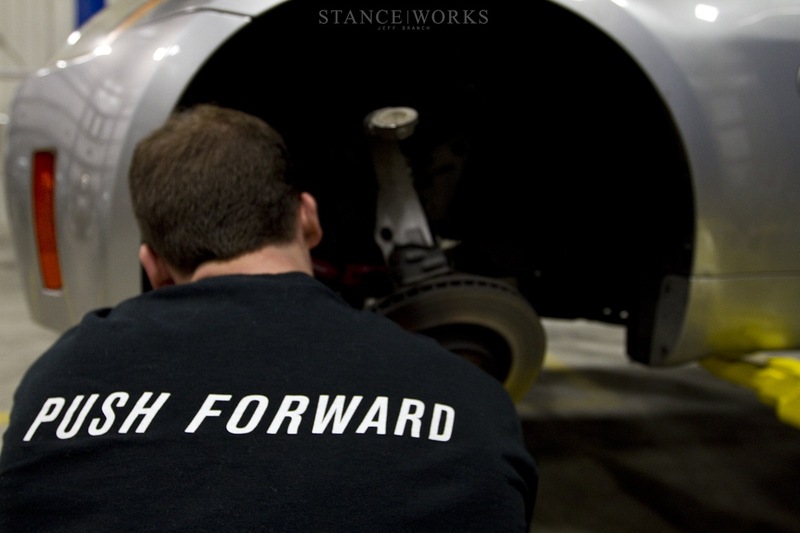 A lot of people ask us, "what does it take to be a sponsor on Stance|Works?" The answer sounds simple enough: Be a manufacturer or fabricator and have a standard of not settling for the "status quo." Not as easy as you would think. Today's industries are made up of mindsets that insist on making "the quickest dollar at the lowest cost," which would be fine, if quality wasn't the variable that was sacrificed. Truly, it's difficult to find people that want to be in a continual state of originating. Every once in a while though, we cross paths with like-minded individuals who are willing to go above and beyond in everything they do. 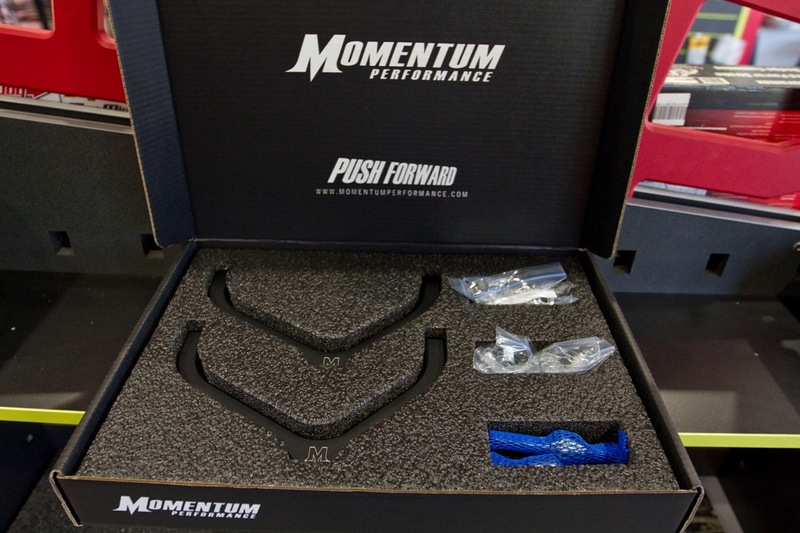 Momentum Performance is one of those companies. I'm sure people will ask, "why is there a performance company on a site based around cars that don't perform?" Misnomer number one identified. 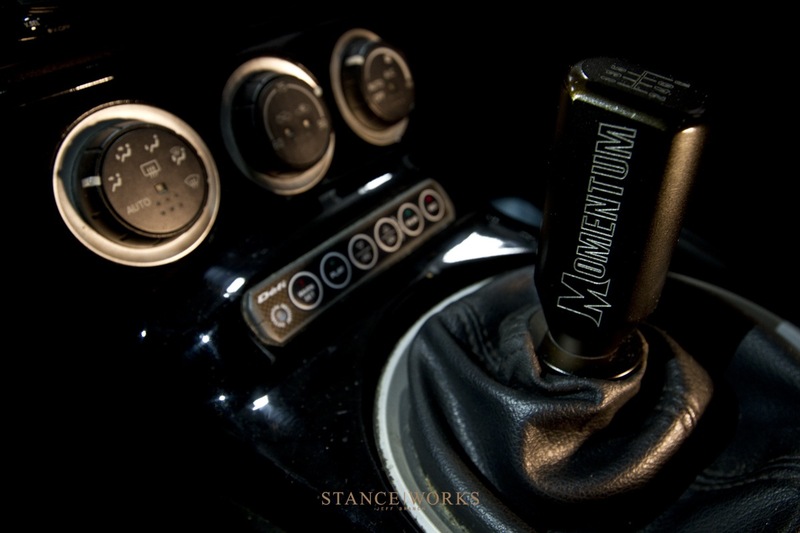 The performance side of the equation is something that any car enthusiast values. Some are intended to go faster then others, but performance isn't solely based around horsepower either. Momentum Performance's focus is to improve every aspect of the platform they lay their hands on. Their current focus is the Z33 chassis, and that includes everything from upper control arms, to improve your suspension, to a full bolt-on turbo kit. This is no "mom and pop" shop. They develop everything in house, ensuring that the quality and performance returns are something that can be monitored down to the smallest detail. "Execution" is an essential characteristic that the staff at Momentum preach on a daily basis. They don't want to leave one stone unturned, right down to their packaging. What you are looking at is the level of detail I was referring to earlier. 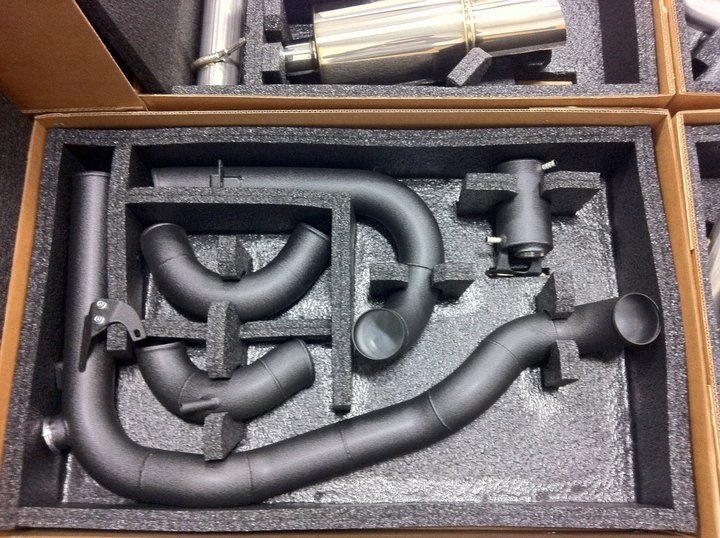 When's the last time you received any car part that had packaging to this degree? The customer experience is held paramount by these guys, right down to the first impression of receiving your parts. Takes the expression of "you had me at hello" to a different level. Packaging is all well and good, but what about the actual parts themselves? Fair question indeed. This is where pictures speak 1000 words. 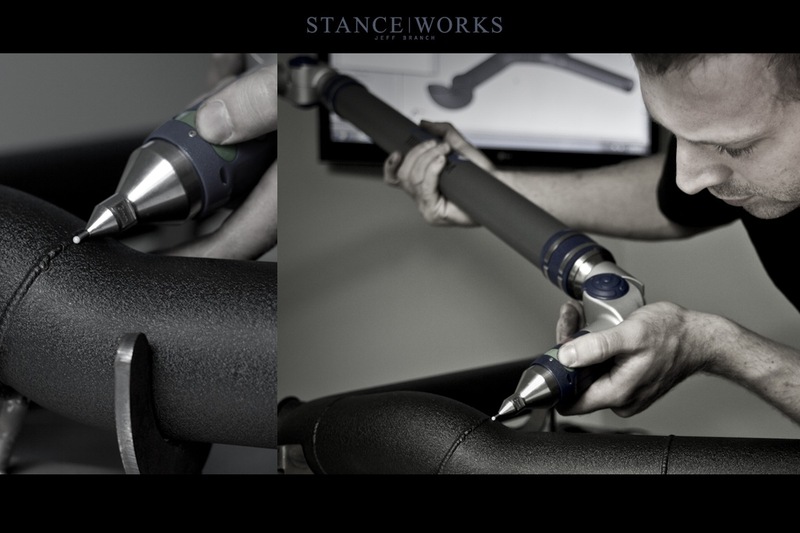 Again, "attention to detail" isn't just a catch phrase around the halls of Momentum Performance. "Scrutiny" would be a more appropriate word in terms of how they go about their daily business. 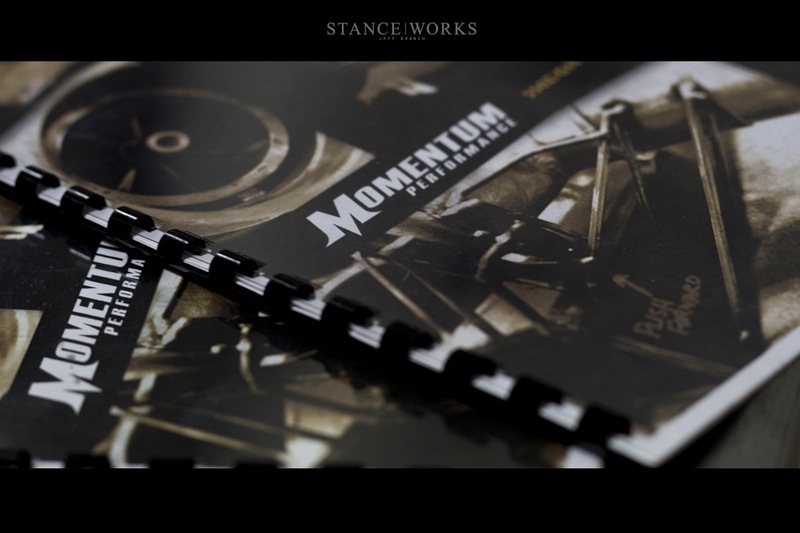 As I said, Momentum is focused on every aspect of the car, and that includes something that the followers of Stance|Works pay close attention to: Suspension. 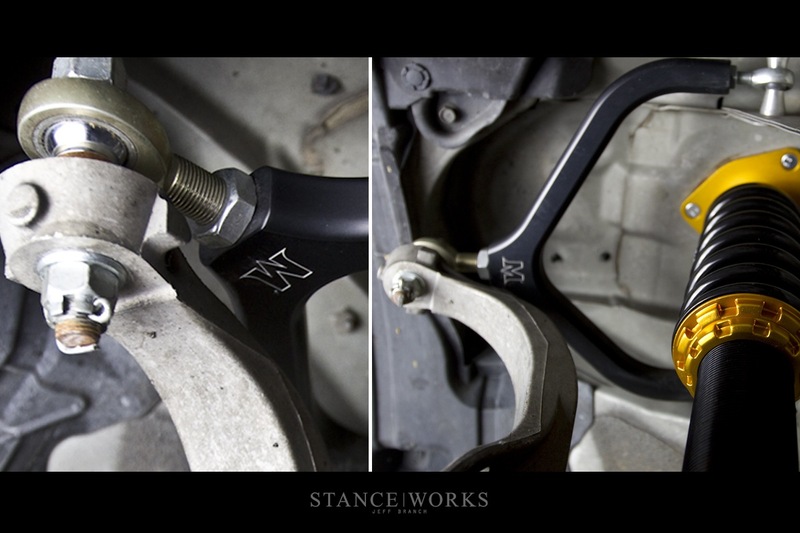 Momentum Performance's control arms are made of one-piece billet 7075 aluminum construction, and allow up to -5 degrees of negative camber. 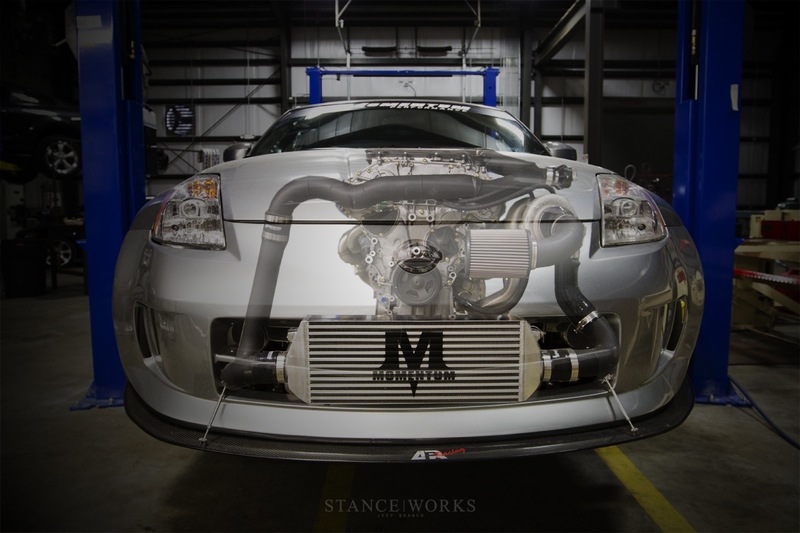 This is where function meets form, by providing products that can handle the abuse of what a lot of Z33 owners put their cars through. What impresses me is their clear devotion towards a mission. It's something that they live and breath, and as a auto enthusiast this excites me that there are people willing to live out what we believe in and execute it through the products they make. So we have identified the customer experience from packaging to fabrication, to the philosophy of the company, but there is a crucial part of this that is often forgotten: Customer Service. Enter stage center: Bob Pochinco, who is the Director of sales and marketing for Momentum Performance. Bob has been in the industry for over a decade and is one of the many people that make up the team. His focus is ensuring that each aspect of Momentum Performance is backed up by their "Push Forward" mindset. Bob and I have been talking back and forth now for the past few months, and I can tell you it is almost scary how much we think alike. He has a full in house marketing team that is passionate about painting their products in the most accurate light. On top of that, he is the easiest person to get a hold of and you can feel the passion in his voice for the products he represents. Having built a firm relationship in advance of their partnership with Stance|Works, I'm quite confident that Bob will do everything in his power to make your experience with Momentum the best automotive purchase to date. So there you have it. 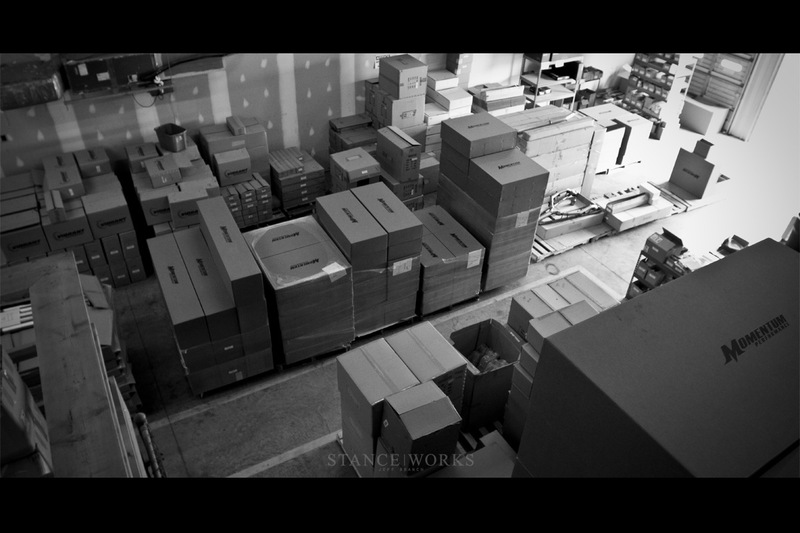 A company that is focused on ensuring that the customer experience is exceeded in all ways: From packaging, to the finished product, to the fine people that make up the team. 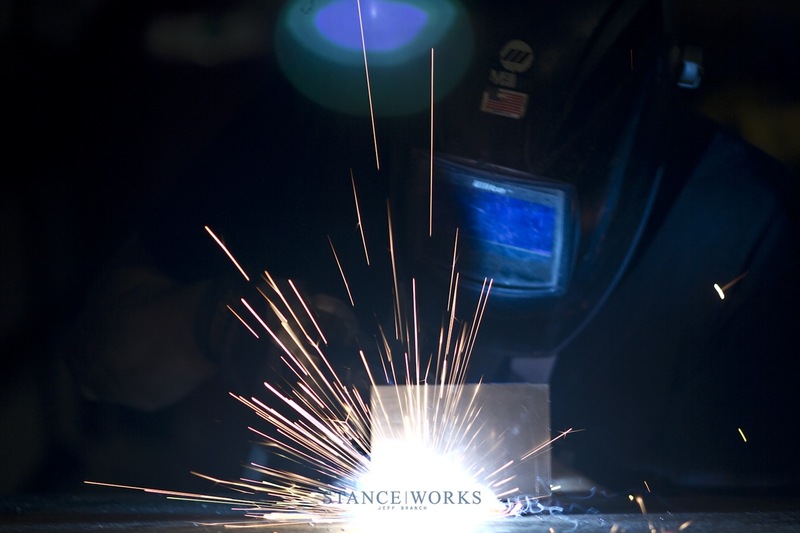 Finding companies like this is difficult in any industry, let alone the aftermarket automotive industry, which is why we couldn't be more thrilled to add them to our network. Expect big things ahead from these guys as they have anticipation of rolling out 4 new chassis' in 2012 with the same attention to detail that they have produced in their Z33 product offerings. I would be remissed if I didn't include one last pic to hint at which platform might be next. Trust us, when we say we are excited to see what they produce!